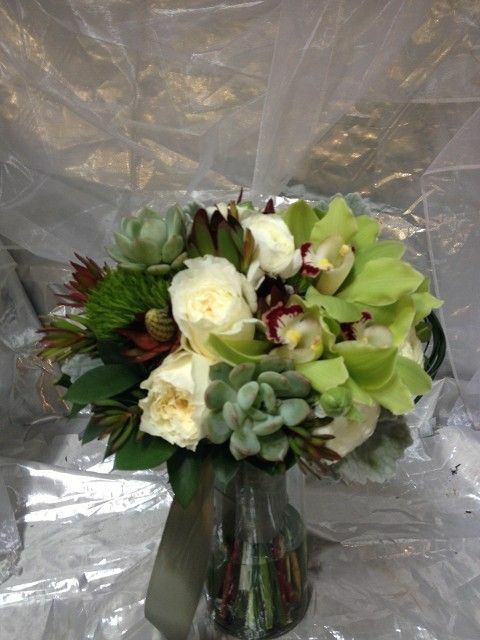 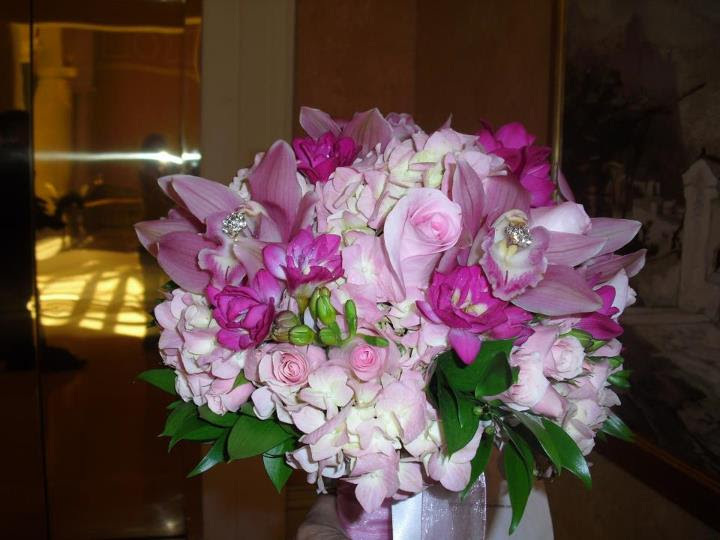 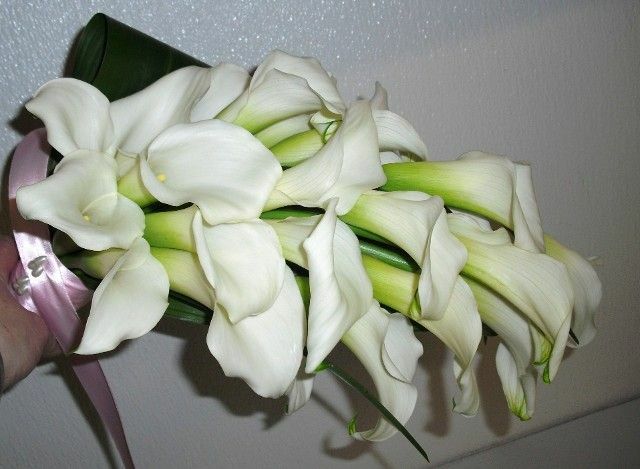 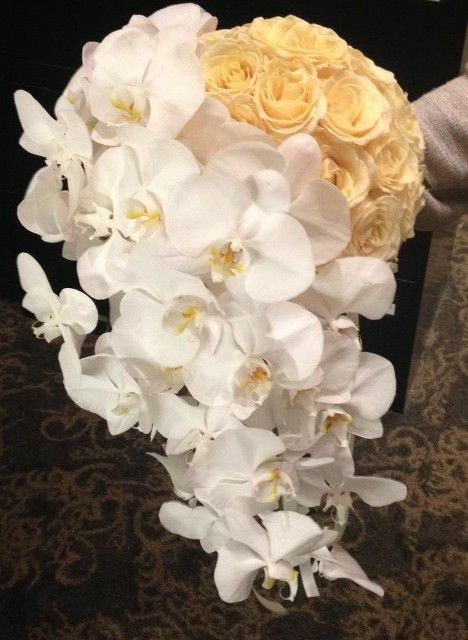 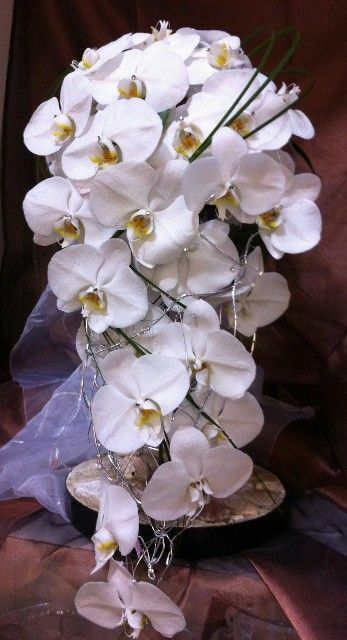 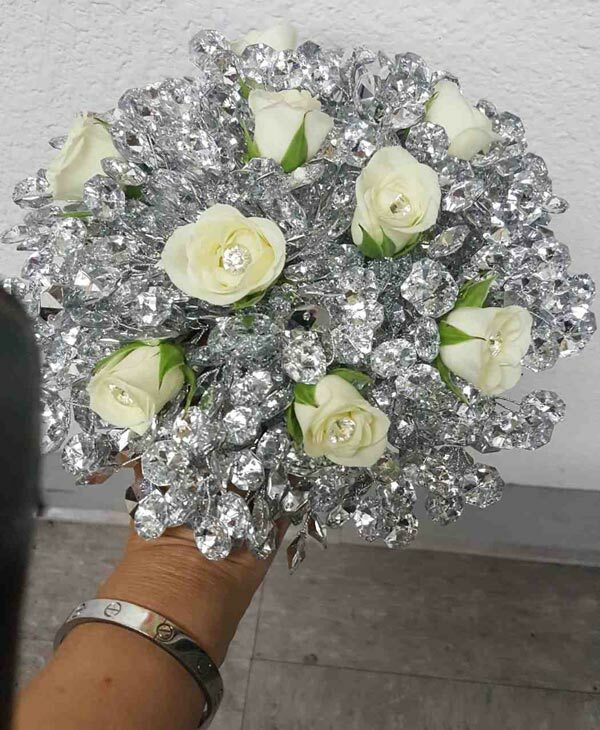 The Wedding Bouquet is one of the most important part of the Bride’s outfit, on one of the most important days of her life. 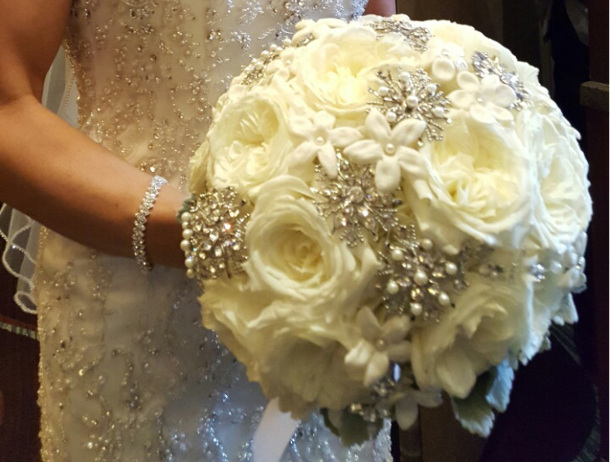 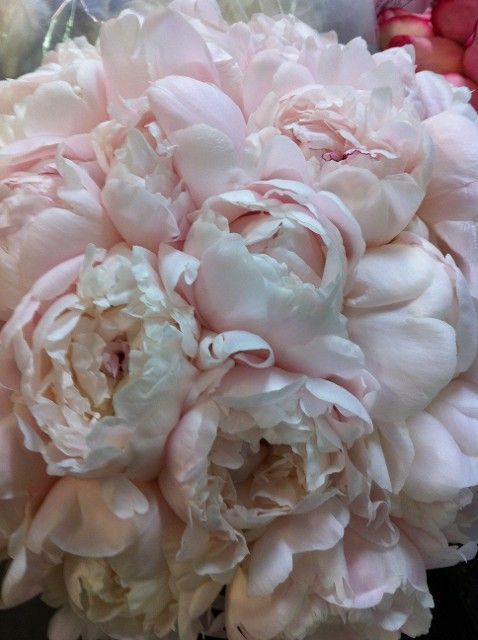 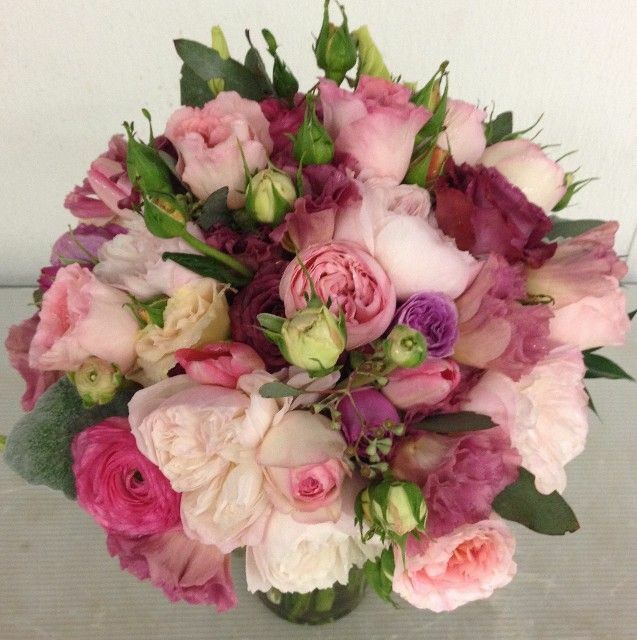 The magnificent gown is not completed without a beautiful bouquet of flowers. 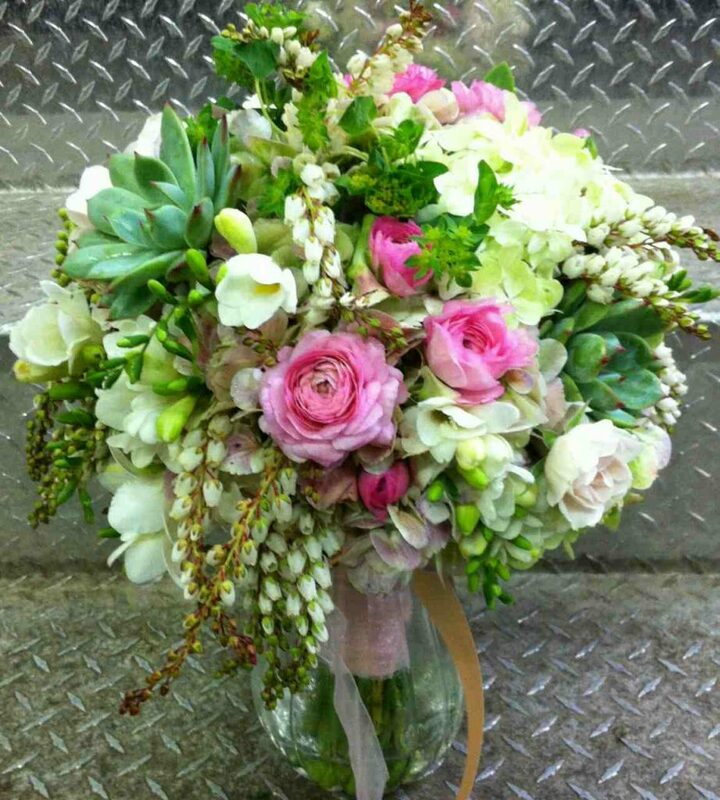 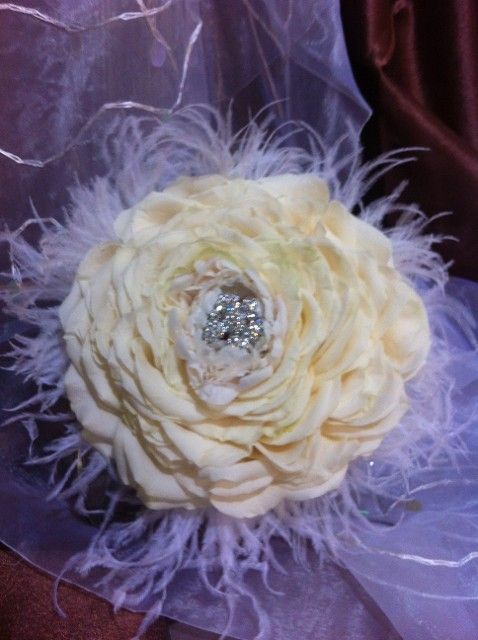 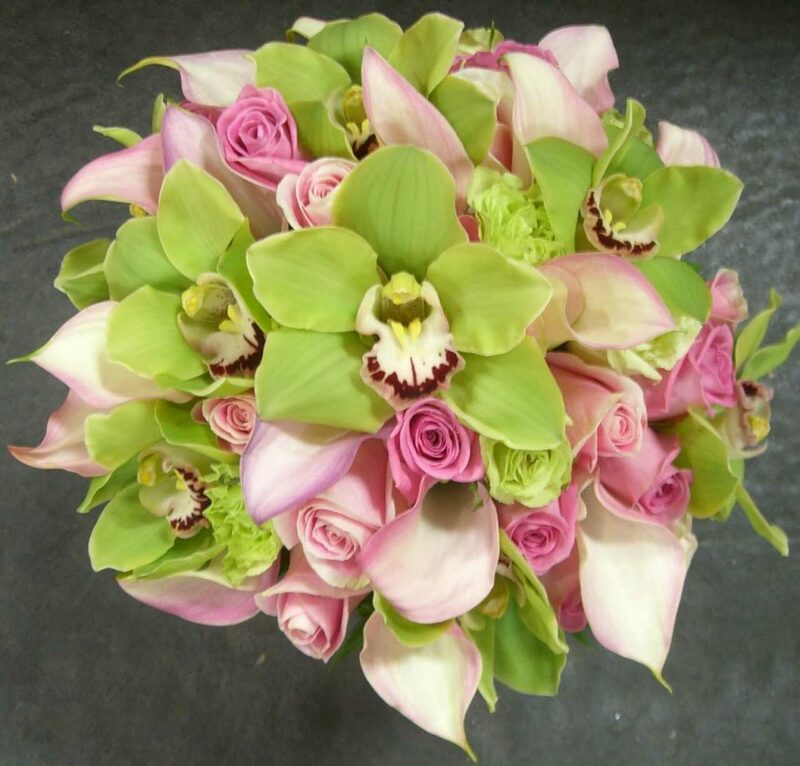 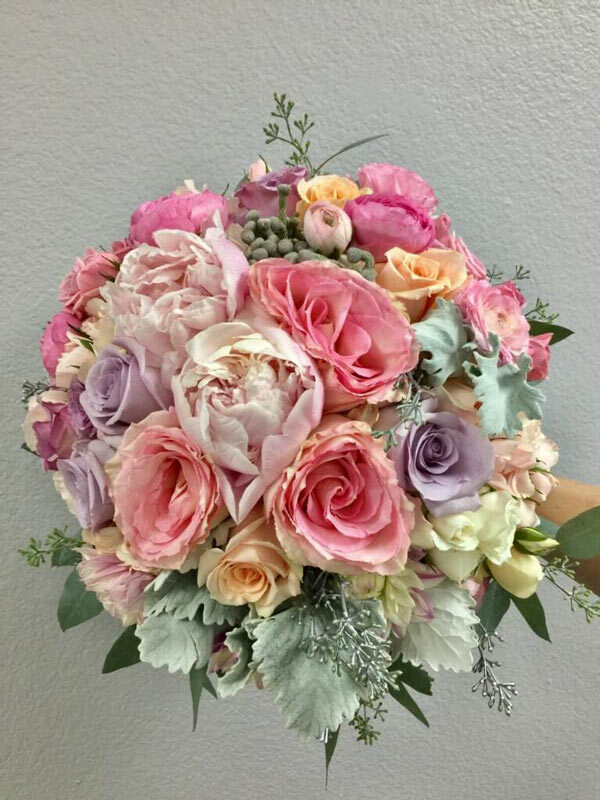 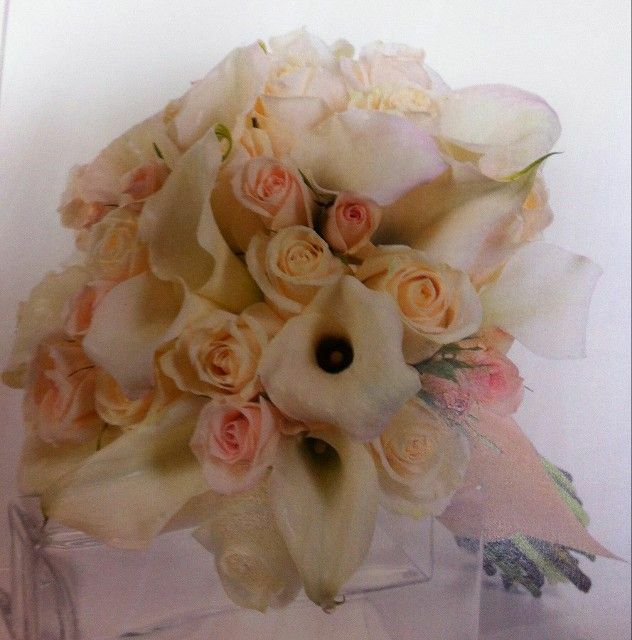 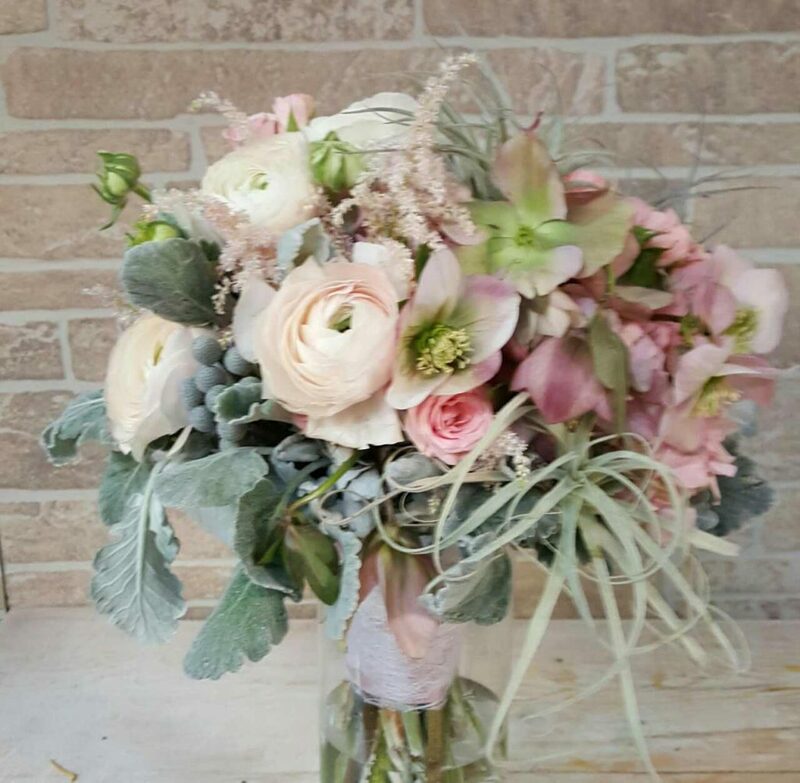 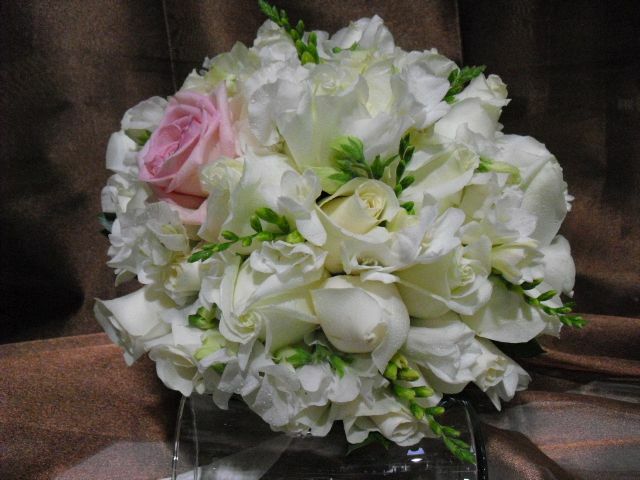 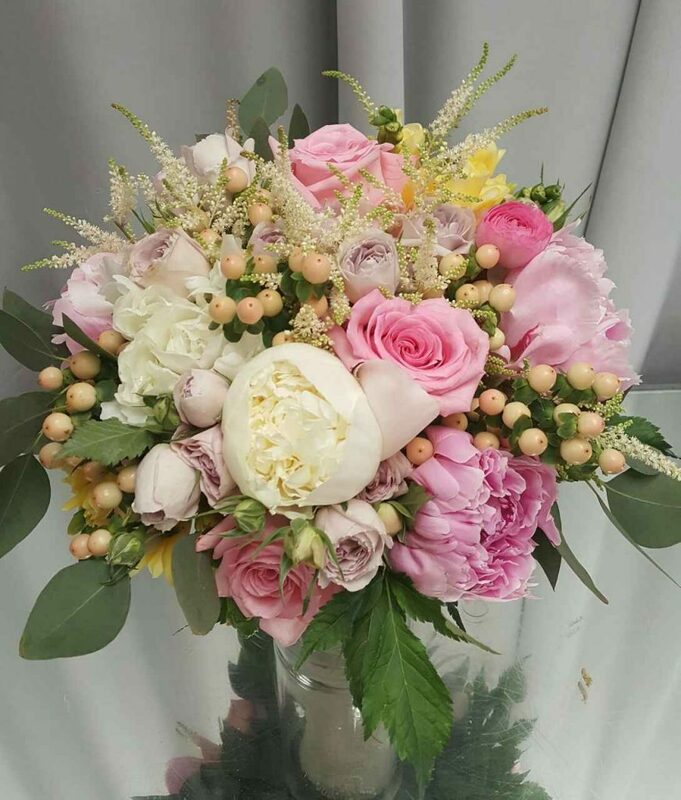 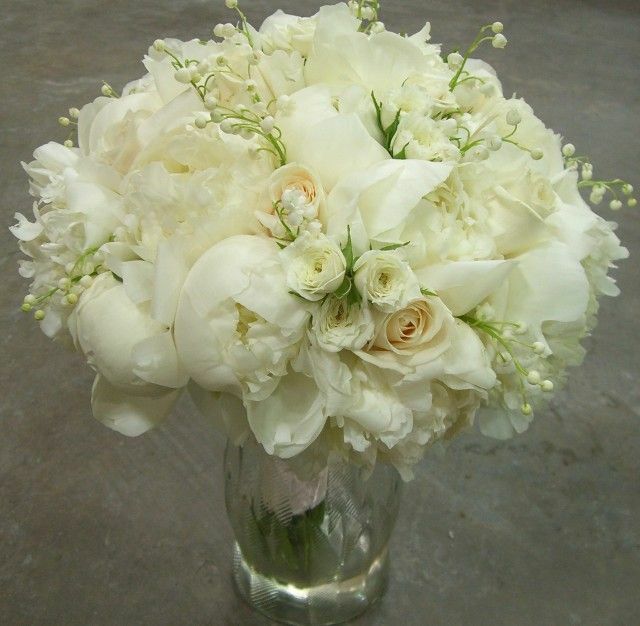 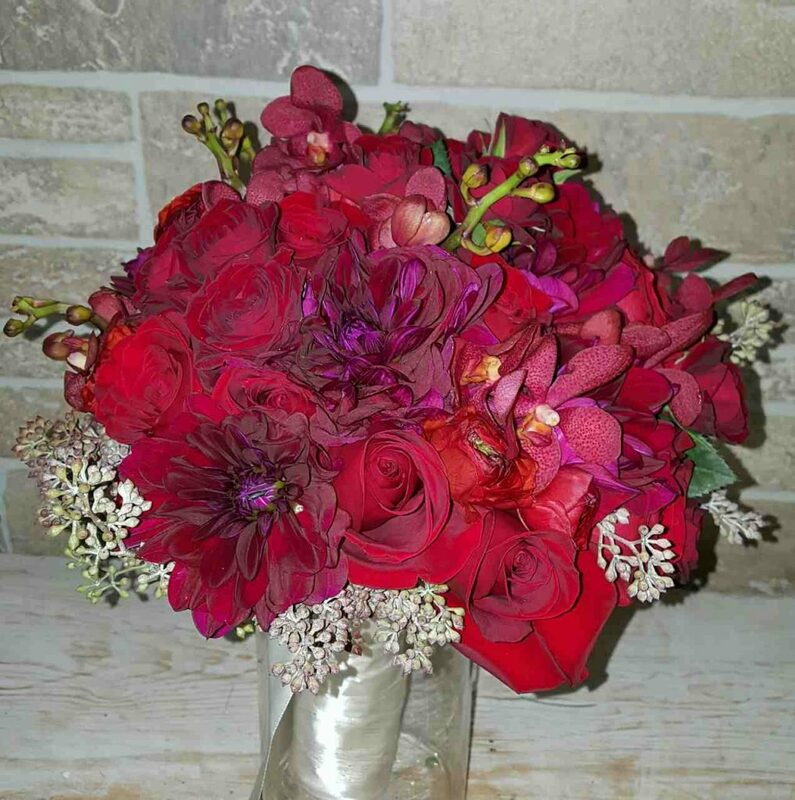 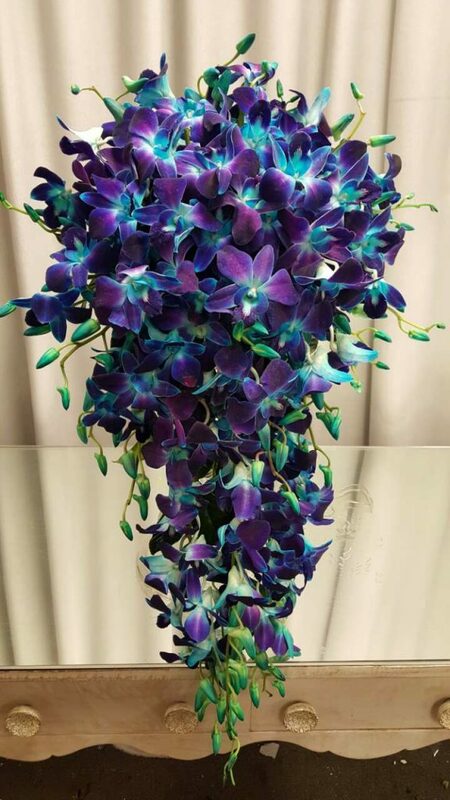 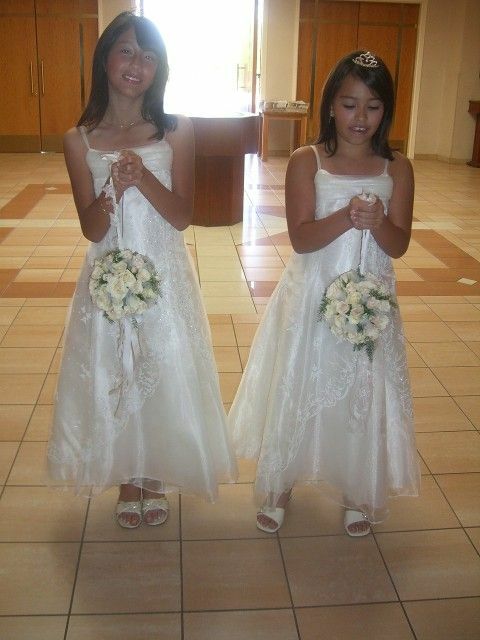 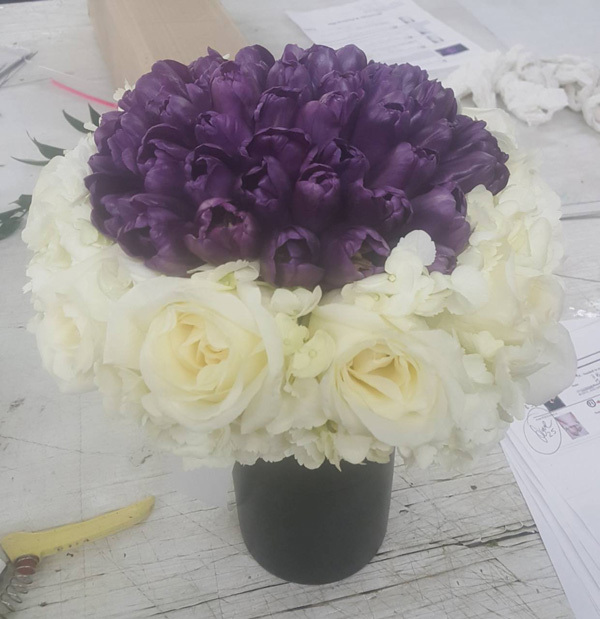 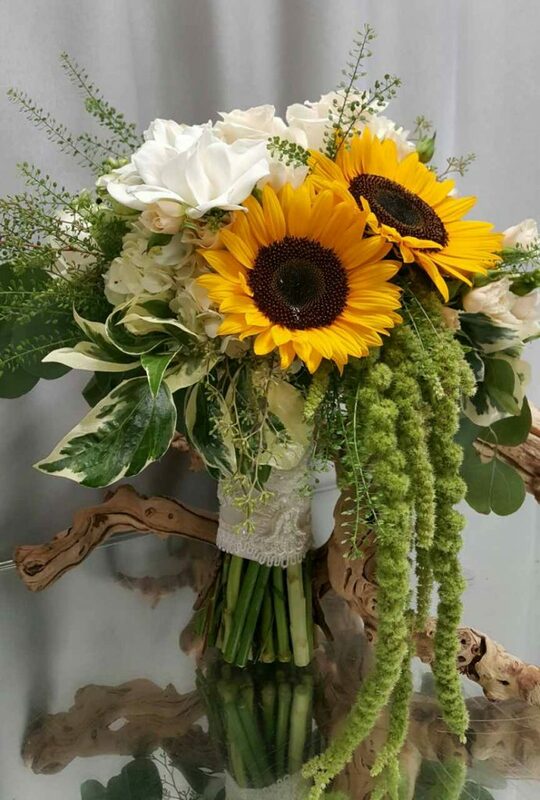 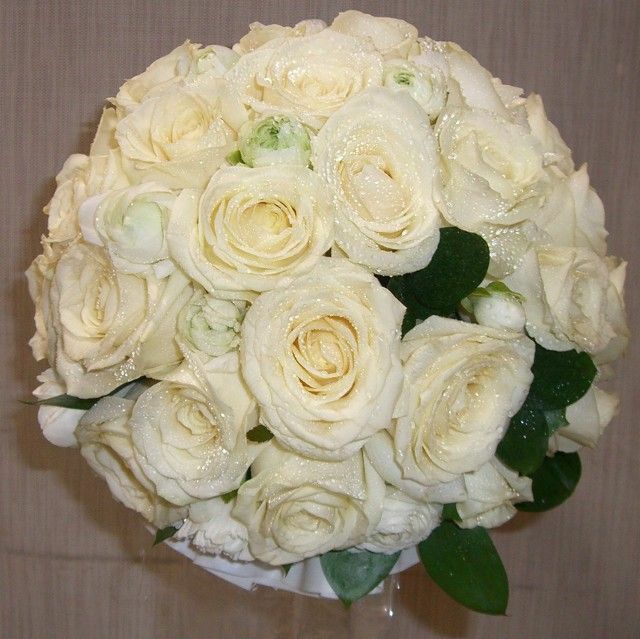 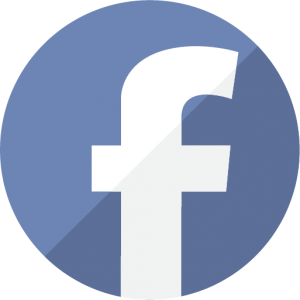 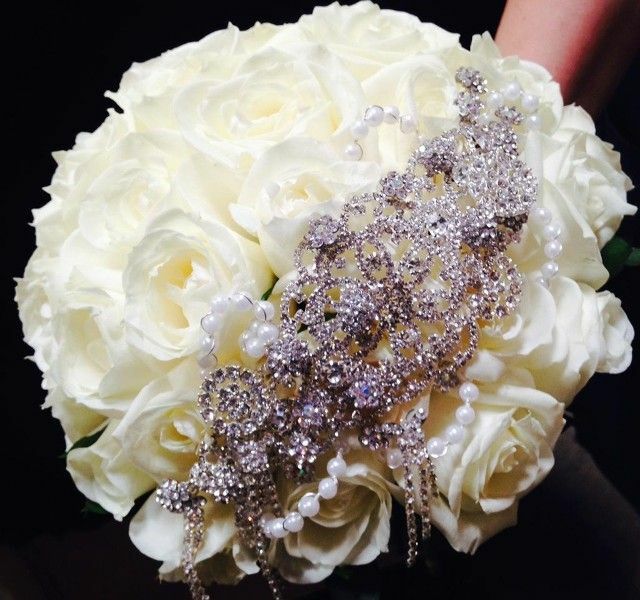 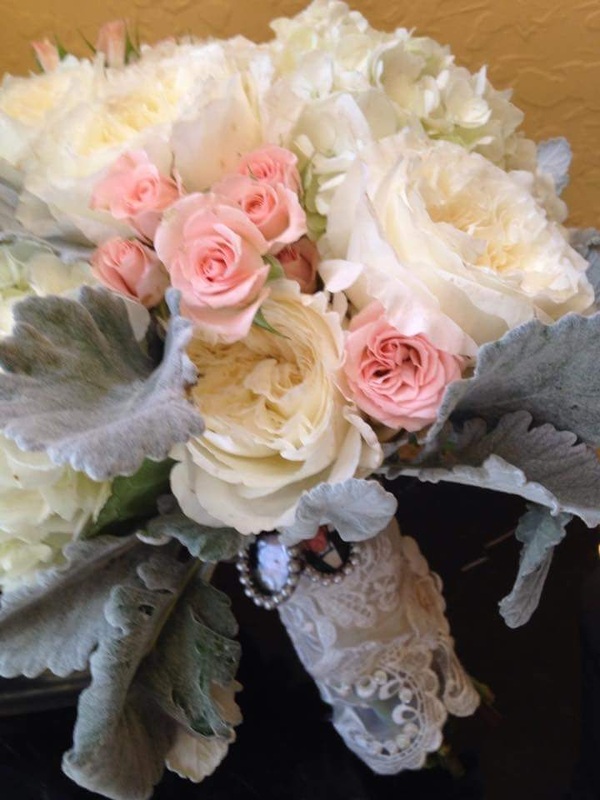 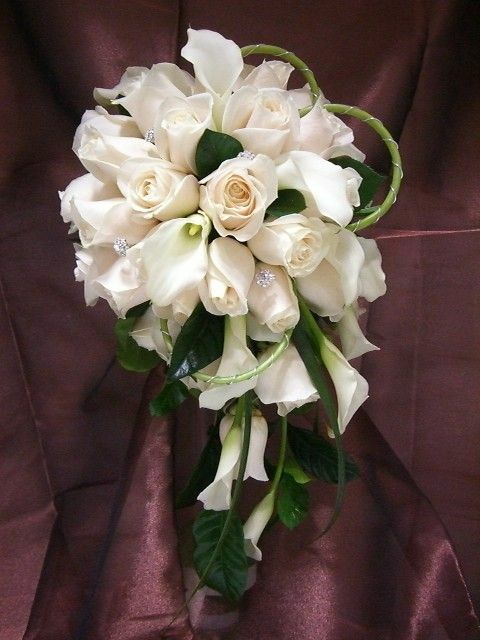 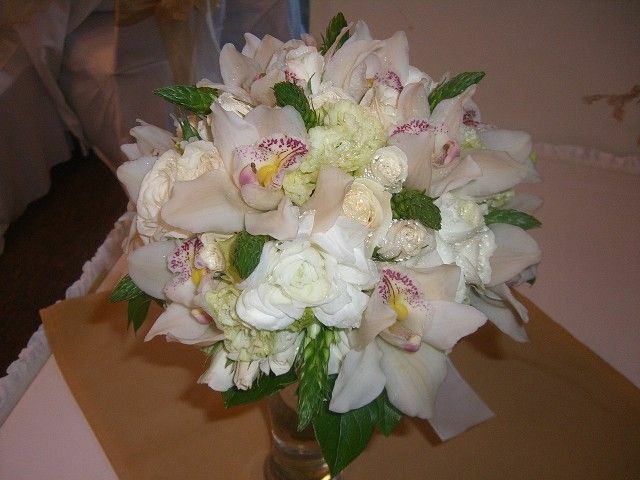 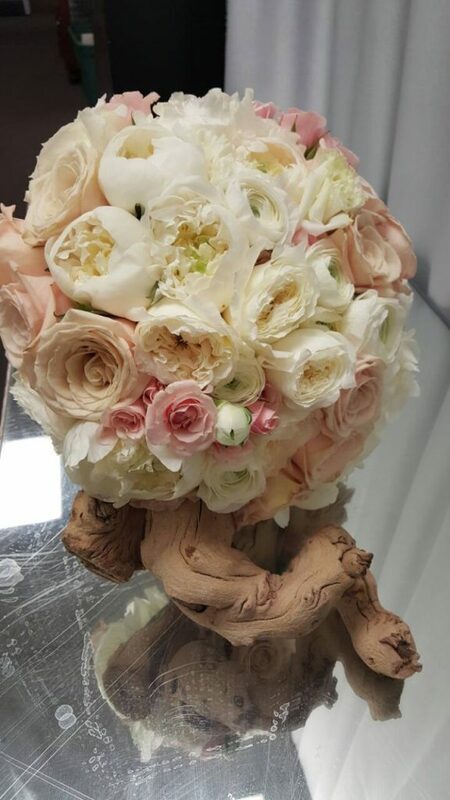 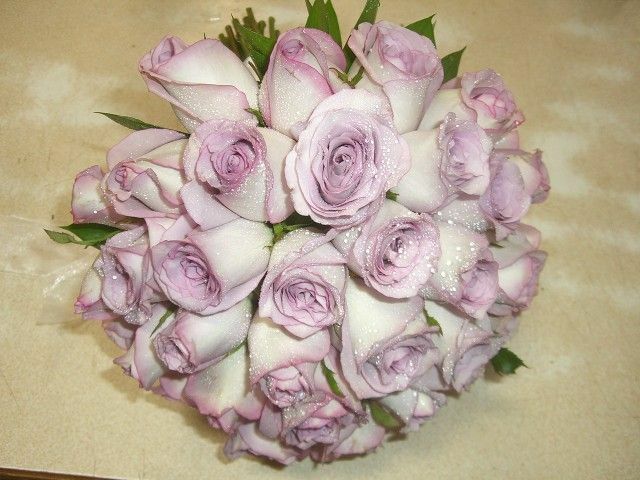 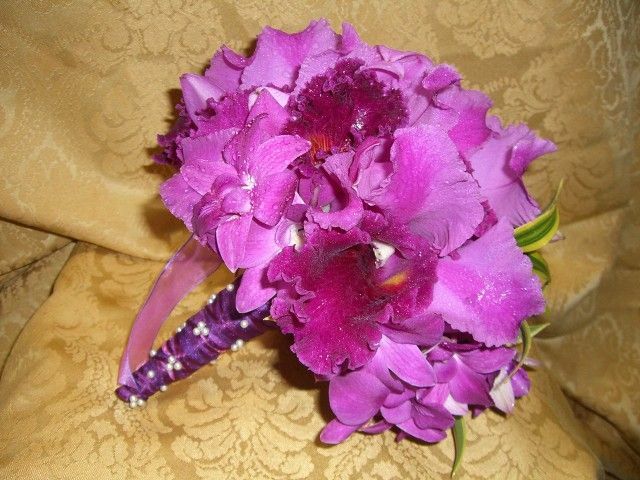 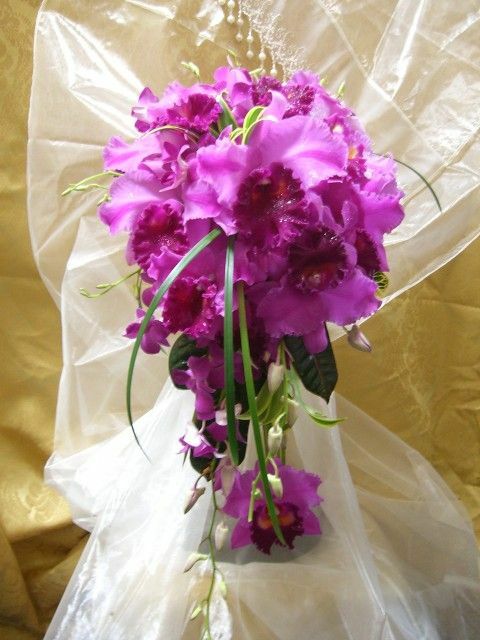 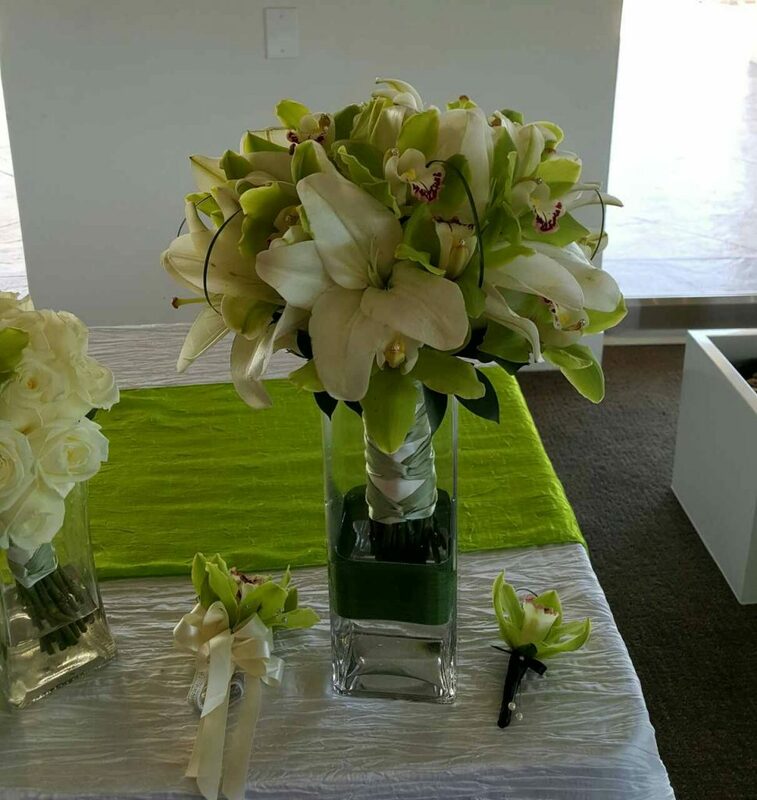 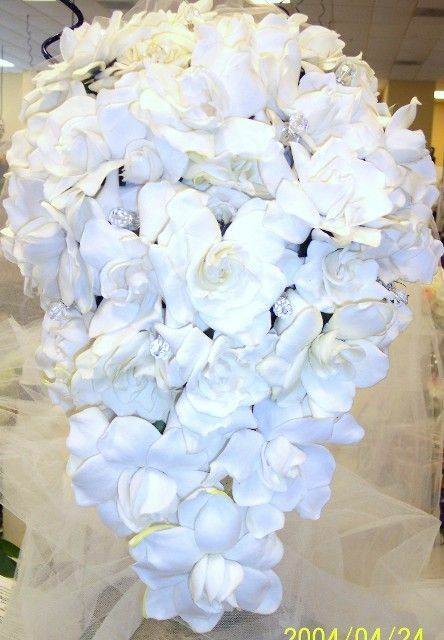 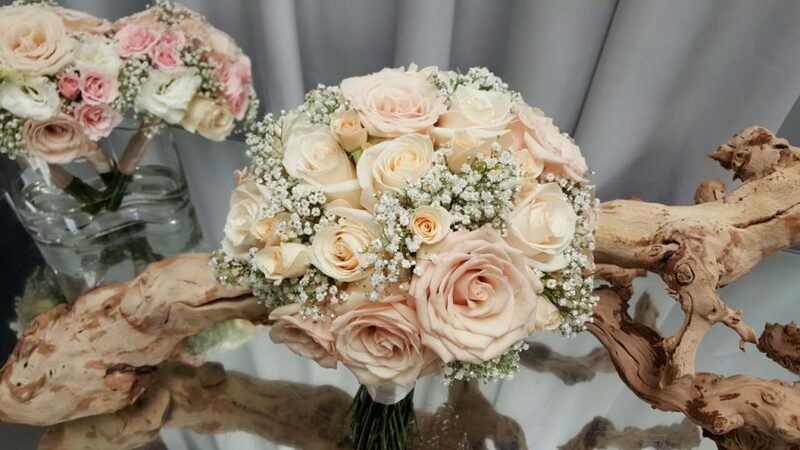 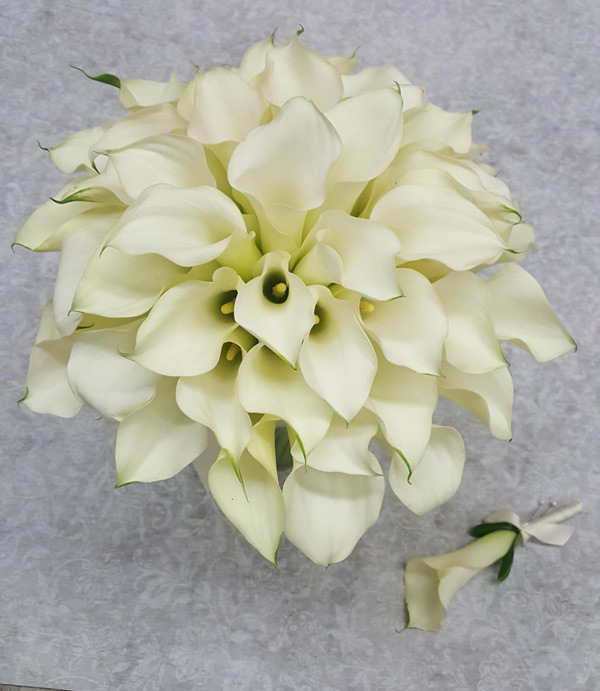 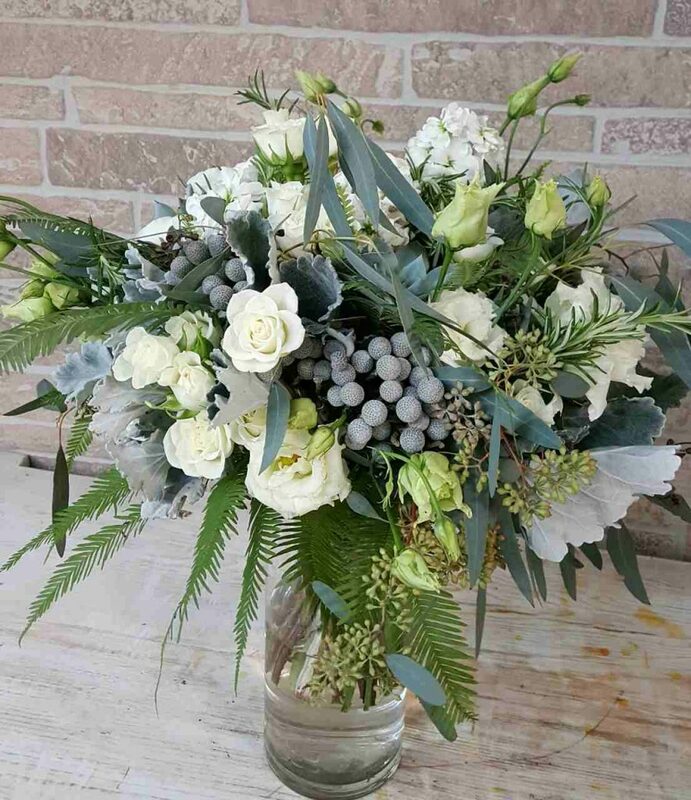 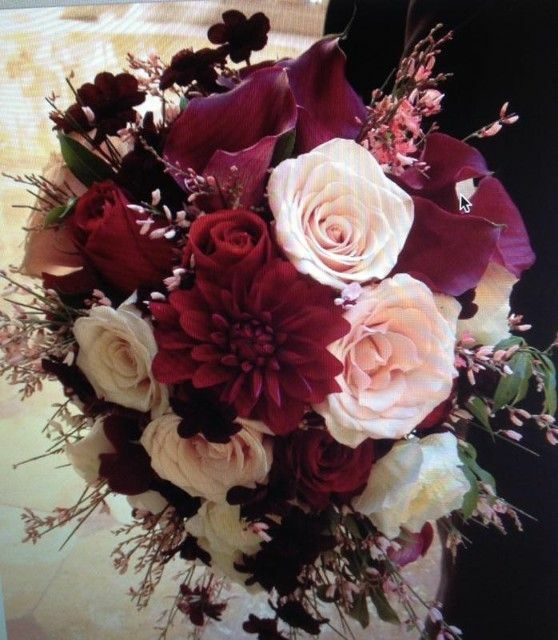 The bouquet can be tailored to the style of the dress, and it is most likely the Bride’s favorite color, as well as the flowers are her favorite. 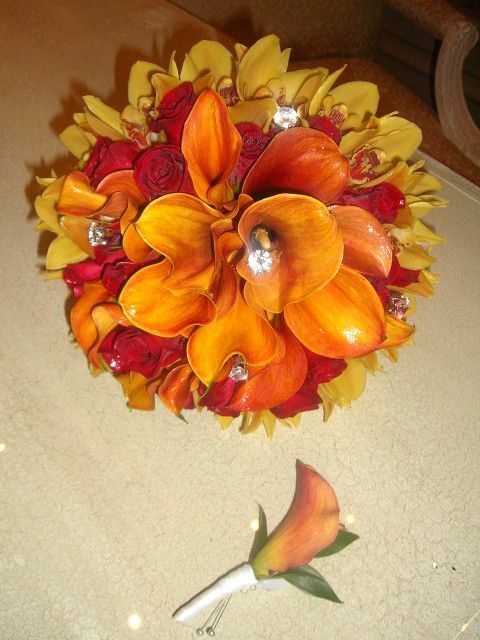 Additional flowers of different styles, pearls, sparkling glass beads, and colorful feathers can all complete this masterpiece. 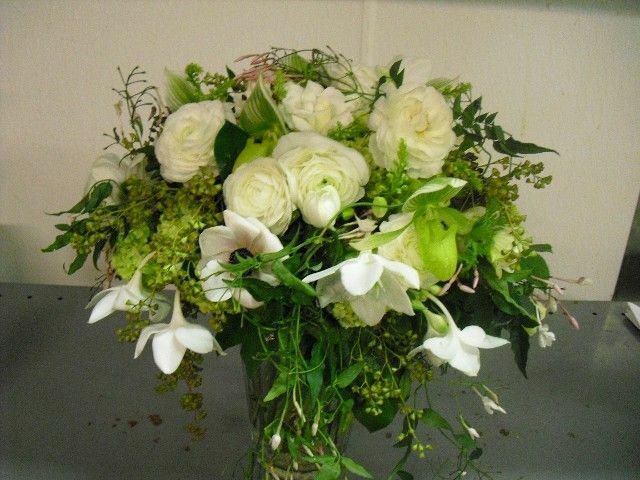 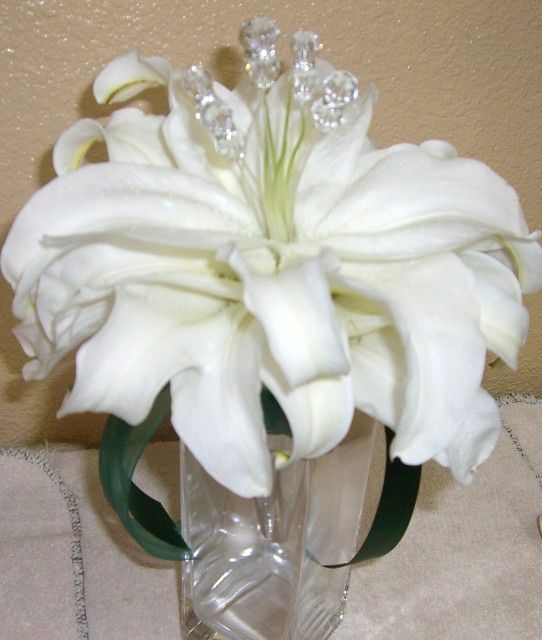 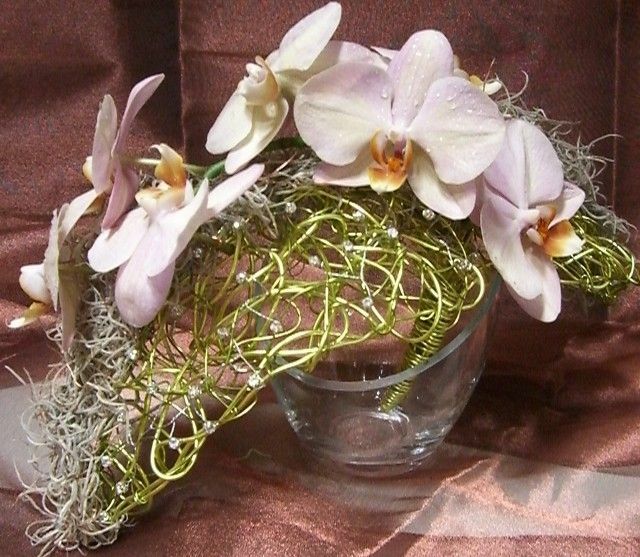 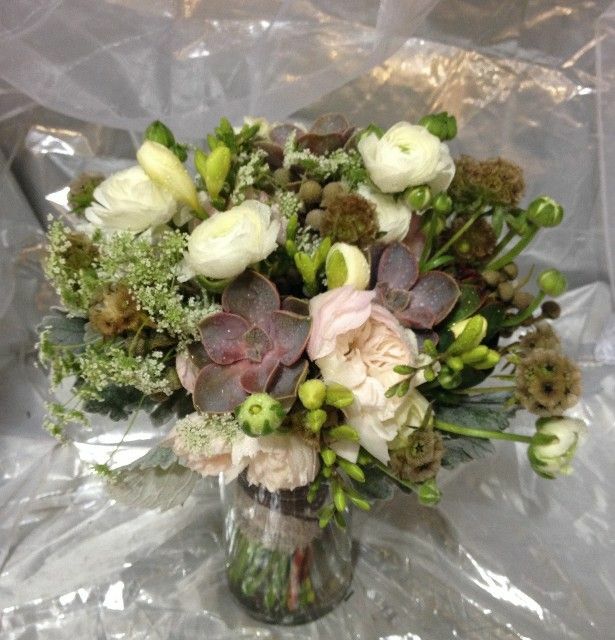 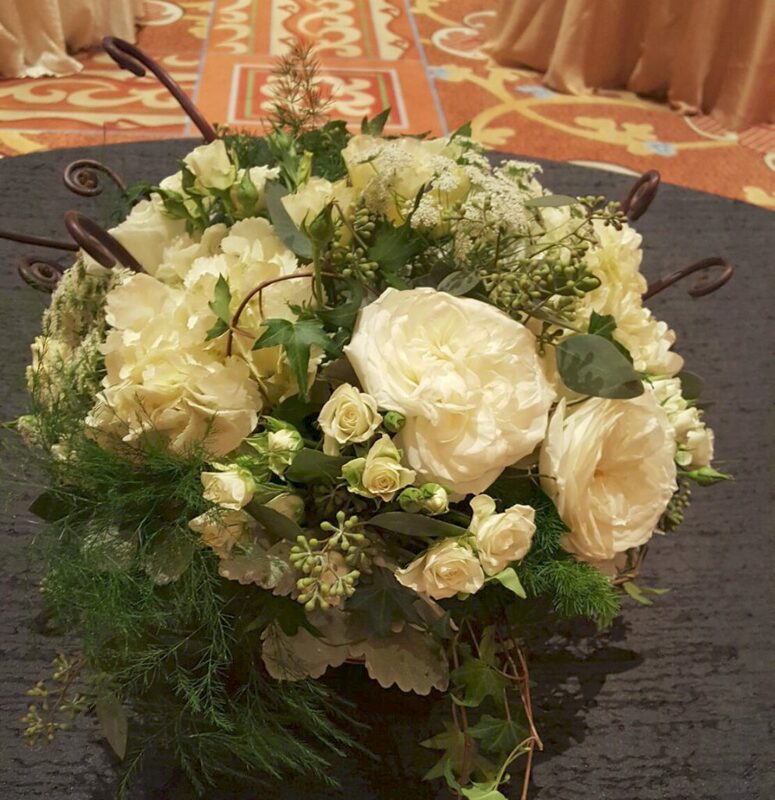 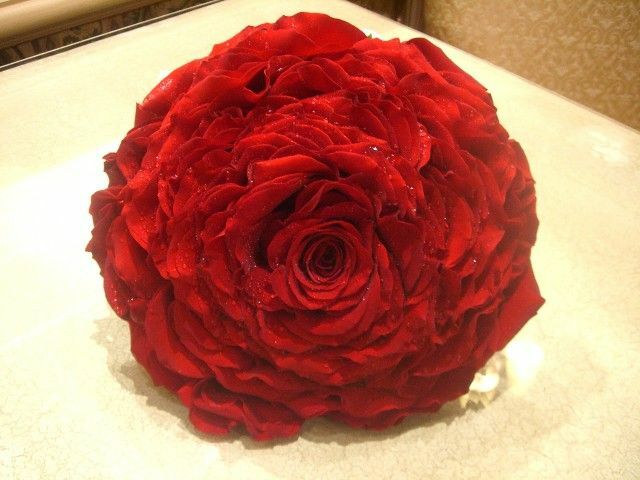 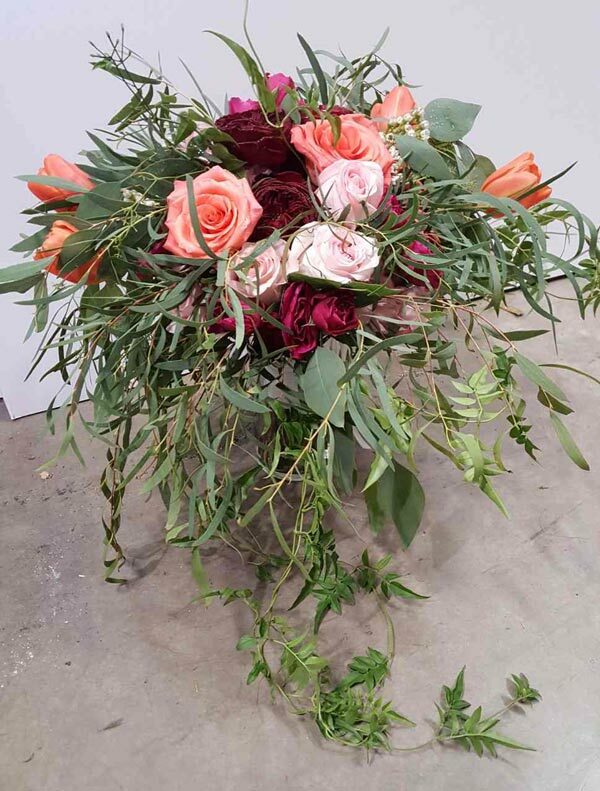 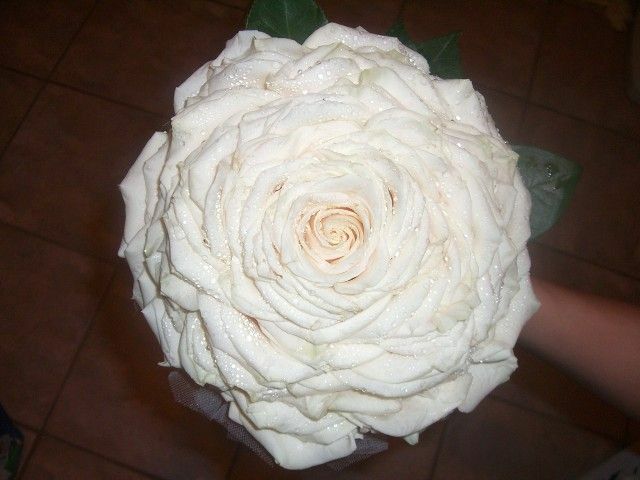 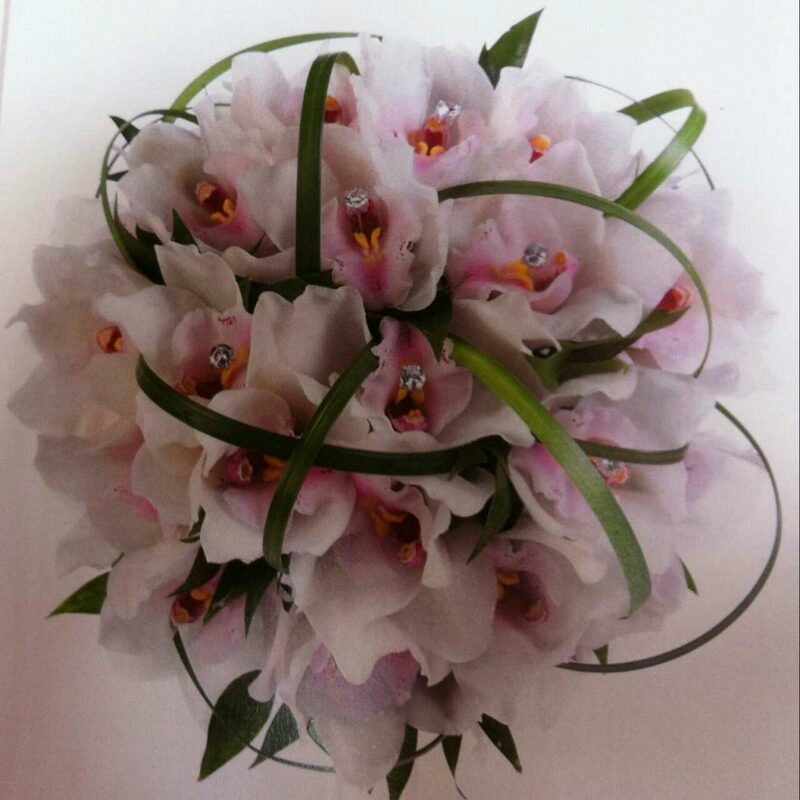 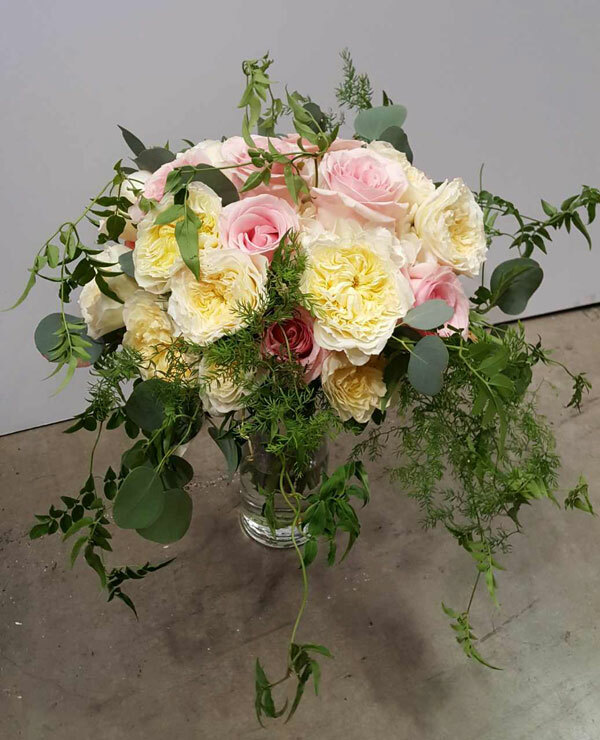 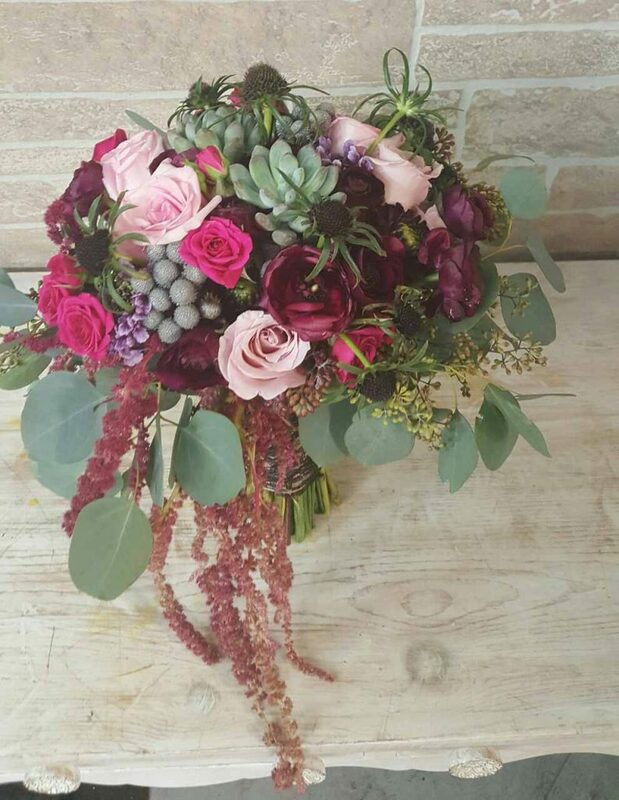 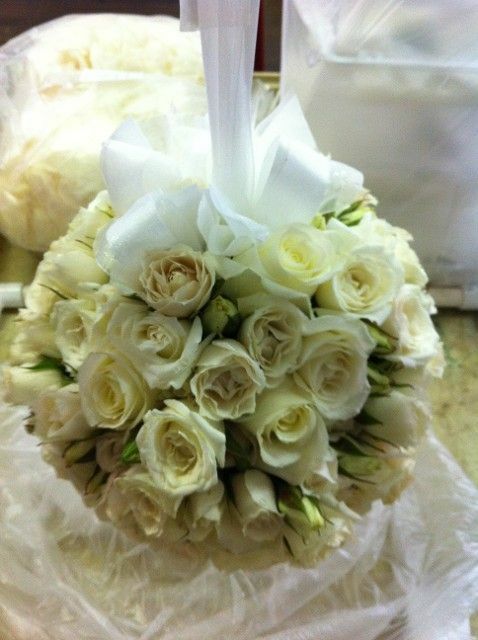 Uniquely shaped, round, long flowing bouquets are only limited to the unlimited imaginations of the Bride, and the flower arranger.